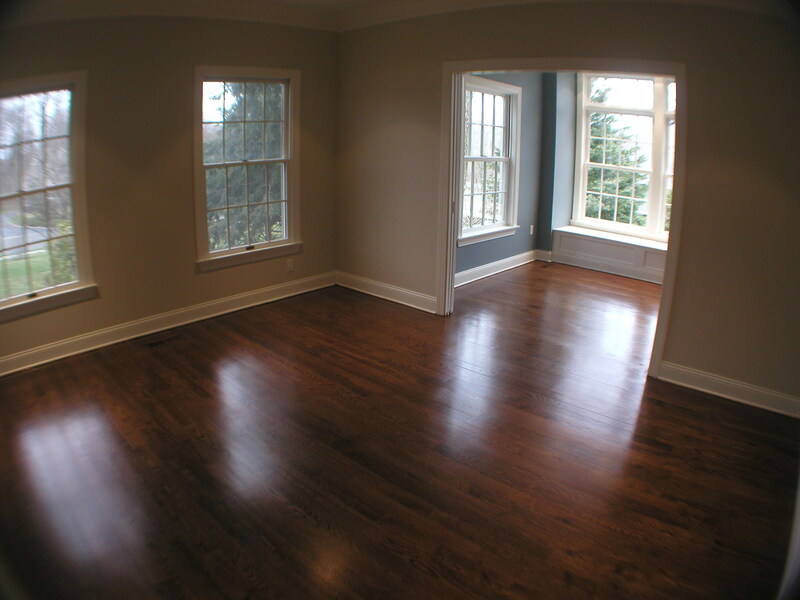 A business built on a solid foundation of experience, service and exceptional hardwood flooring products. Dave Mathewson cordially invites you to see all that Niagara Hardwood Flooring has to offer. They look forward to earning your business. 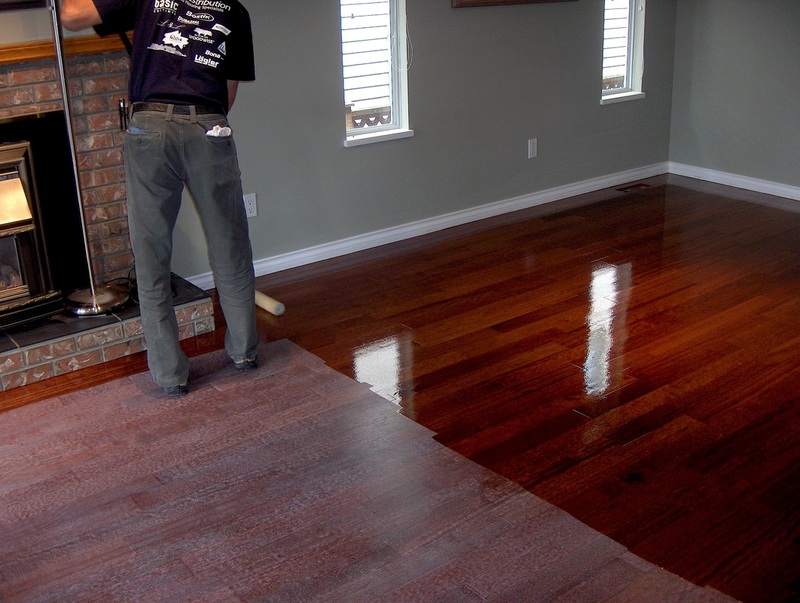 Niagara Hardwood Flooring is a company that adheres to the green principles of “reuse, reduce and recycle.” It’s why they dedicate a great deal of the energy to the restoration and refinishing of hardwood flooring in residential and commercial properties. 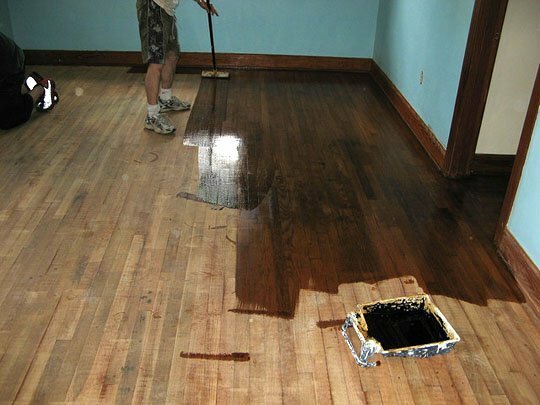 Having your existing hardwood flooring professionally refinished is one of the most cost-effective ways to significantly improve the aesthetic in your home, office or commercial property. It is also an effective way to preserve and enhance its value. Niagara Hardwood Flooring is a business built on a solid foundation of experience, service and exceptional hardwood flooring products. 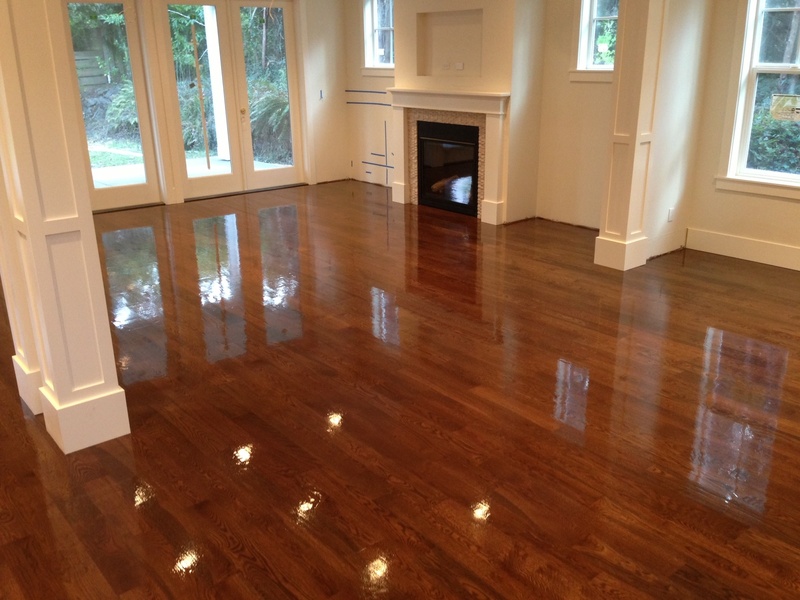 For expertise in flooring installation, floor refinishing and hardwood flooring product knowledge, you won’t find a more accomplished flooring professional than Joe Carter. Joe literally “hit the floor running” at the age of 13, working alongside journeymen hardwood flooring installers and learning the trade from the ground up. 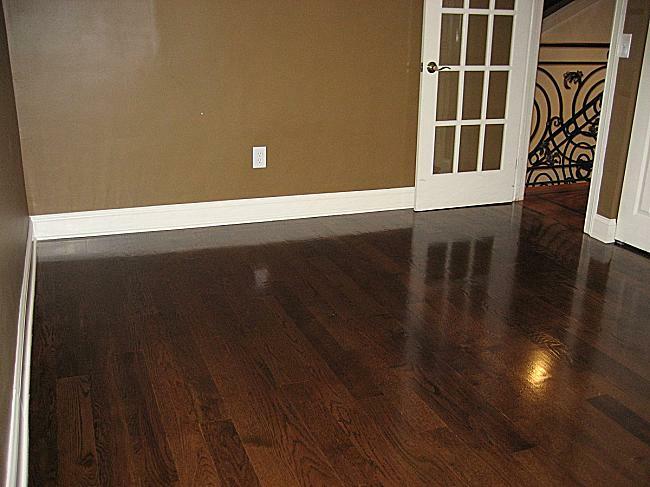 The type of hardwood flooring you choose depends wholly on the look you want to achieve. The quality of installation you receive, however, depends on the reputation of the company you choose to complete the project. There’s nobody better than Joe Carter and Dave Mathewson, the hardwood flooring professionals at Niagara Hardwood Flooring. 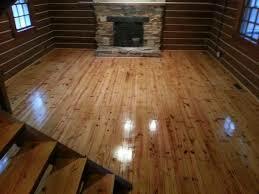 There are as many choices of new hardwood flooring as there are trees in the forest. 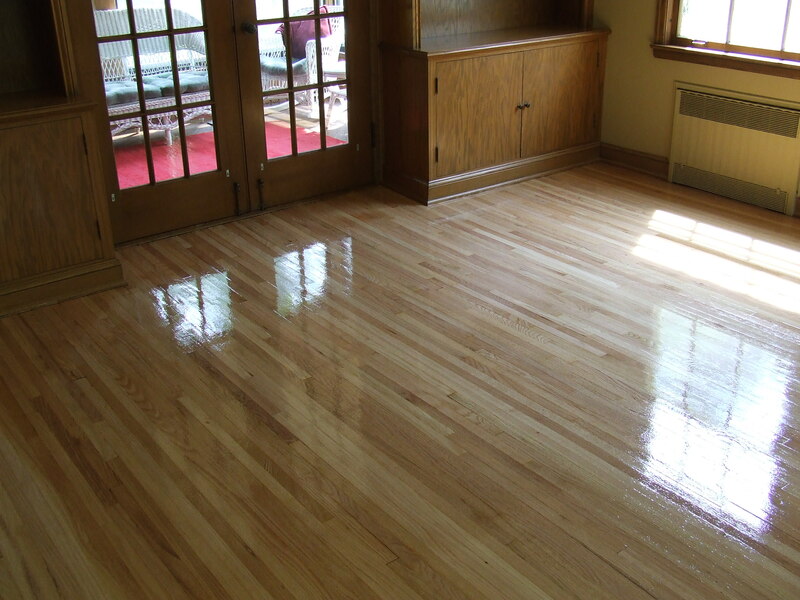 Red oak or white oak flooring, maple or walnut flooring, finished or unfinished hardwood, thick grade or thin grades with multiple widths, engineered or fully natural – there are endless possibilities. 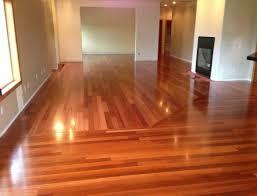 The type of hardwood flooring you choose depends wholly on the look you want to achieve. The quality of installation you receive, however, depends on the reputation of the company you choose to complete the project. Laminate floorings have come a long way. Manufacturers of laminate floorings have created some remarkable products designed to imitate the appearance of real woods. Most people would have a hard time identifying top quality synthetic laminates when placed alongside engineered hardwood flooring. The top layer of most laminates has an imprinted texture image that makes them look like real wood. It’s one of the primary reasons cheaper laminate floorings have become a popular alternative.